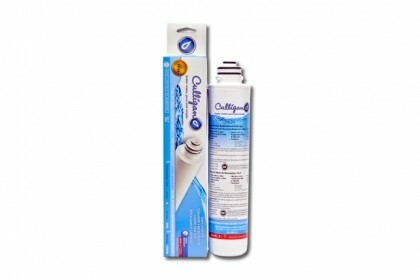 The following marine systems can be used in motor boats, sailboats, yachts, and other marine applications to filter fresh water. 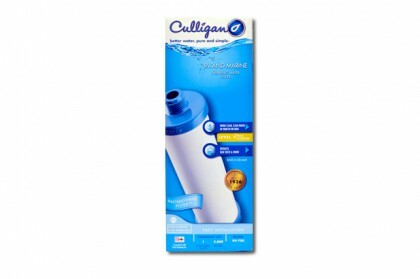 Contact Us for assistance finding a marine water filter system! 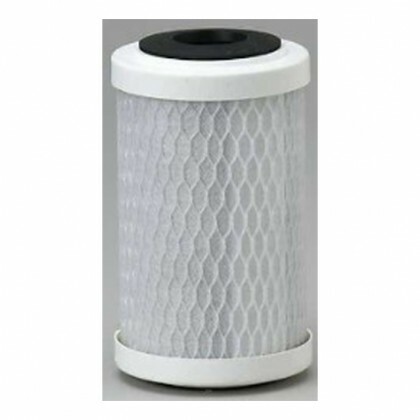 We have listed the most popular marine filter systems at the top of the page. 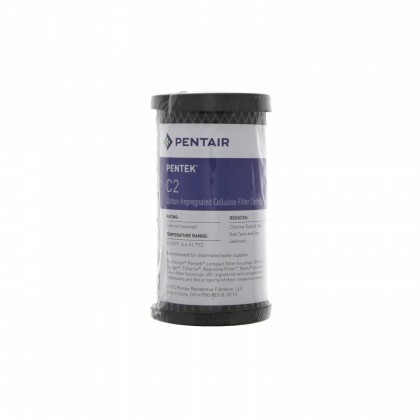 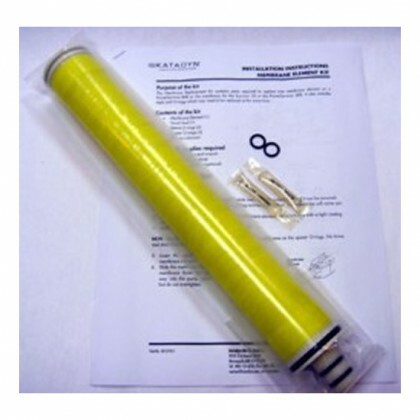 We also carry an extensive inventory of replacement marine filters for your existing marine filter system. 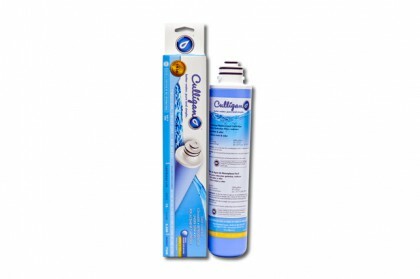 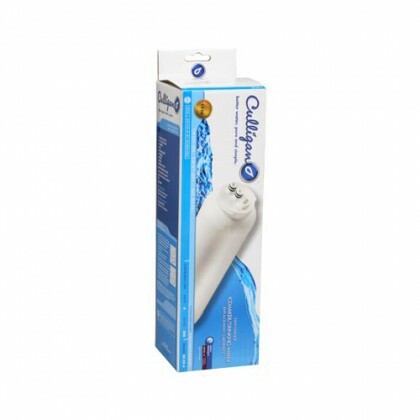 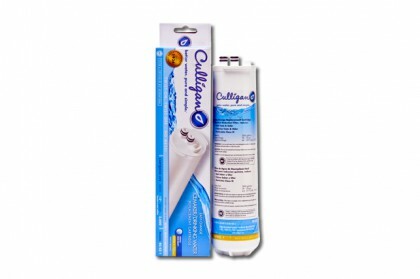 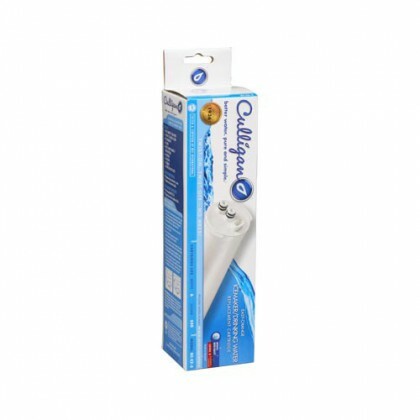 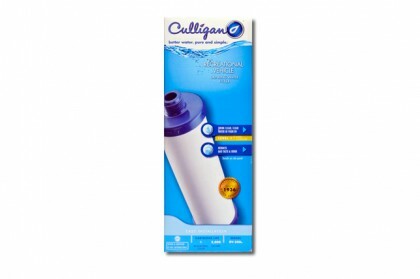 Go to our Replacement Marine Filter Cartridge Page to see all of our replacement marine water filter cartridges.